Sergey Nemtsanov is a Soviet athlete, diver, and the master of sports of international class. In 1979 he became a champion of the USSR in diving. And in 1974 and 1975 he was a winner of the USSR Youth Championship. Sergey Vasilievich was born on January 23, 1959 in Leonidovo, Sakhalin Region. He was born into a military family. His father served as a pilot in Hungary. You know, his mother left her son to his grandmother. Sergey lived and trained in Alma-Ata, Kazakh SSR in the Dynamo sports society. By the way, he was a participant of the 1976 Olympic Games in Montreal and 1980 Olympic Games in Moscow. Sergey Nemtsanov fell in love with an American woman, tried to flee to Canada, but was trapped and returned home despised by everyone. Love broke the Soviet diver. 40 years ago during the Olympics there was a huge international scandal in Montreal. Hrant Shahinian was a Soviet gymnast, seven-time champion of the USSR, two-time world champion and Olympic champion. By the way, he was Honored Master of Sports of the USSR (1952), International Judge (1957), Honored coach of the Armenian SSR (1961). 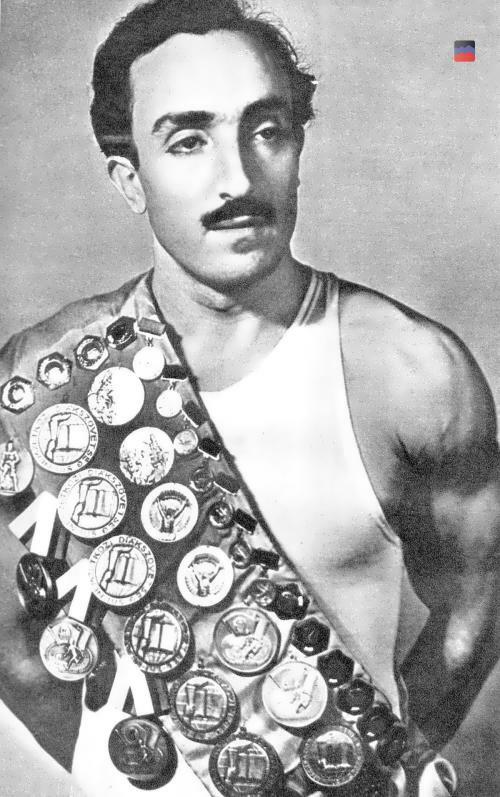 Also he was Honored Worker of Physical Culture and Sports of the Armenian SSR (1966). Hrant Amazaspovich Shahinian was born on July 30, 1923 in Gyulagarak, Armenian SSR. His parents never thought that their son could become an outstanding athlete. They hoped that he would be able to succeed in the music world. From an early age Hrant learned to play the violin. However, the boy wasn’t fascinated by music. In 1930 his family moved to Yerevan, where he began studying gymnastics. Harutyun Gargaloyan was his coach. In 1939 the boy became the absolute champion of the USSR among youths. Oksana Chusovitina is a Soviet, Uzbek and German gymnast, Honored Master of Sports of the USSR (1991). In 2013 she began to compete for Uzbekistan. By the way, she is the only female gymnast in history who has taken part in six Summer Olympics (1992, 1996, 2000, 2004, 2008, 2012). Moreover, in April 2016 she was selected for the national team of Uzbekistan to participate in the 2016 Olympic Games in Rio de Janeiro. Oksana Alexandrovna Chusovitina was born on June 19, 1975 in Bukhara, Uzbek SSR. The girl started her sports career in a difficult time. The beginning of the 90s, the collapse of the country, the general uncertainty. All this destroyed the fate of adult athletes. At the age of 16 Oksana performed at the World Championships in Indianapolis as a part of the Soviet national team. Actually, she won gold in the base jump and team competitions, silver in the floor exercises. It was an excellent result for the debutante. However, Oksana went to her first Olympics as a part of another team. The USSR collapsed, and the sportswoman performed for the CIS team. Lyudmila Pakhomova is a legendary figure skater, the founder of the standard Russian style in ice dances. By the way, she is a recognized queen and the first Olympic champion in figure skating. 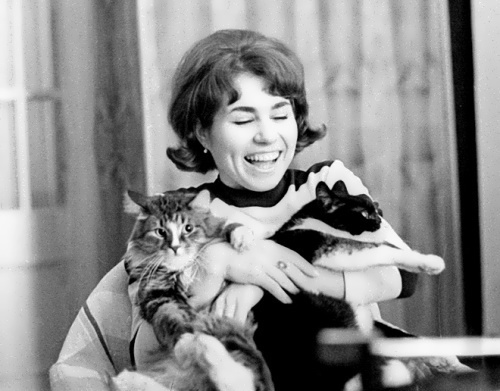 Lyudmila Alekseevna was born on December 31, 1946, into the family of a military pilot and a doctor. Her father was a fan of figure skating. At the age of 7 Pakhomova began skating at the Palace of Pioneers, there she became friends with Tatyana Tarasova, the future famous Soviet and Russian coach. The girls were considered to be unpromising skaters. You know, Pakhomova tried to become a pair skater. Sergei Seleznev was her first partner. They won the Moscow championship and took the second place in the USSR championship among juniors. Then Farid Safargaleev became a partner of Lyudmila, but only for one season, while his partner was ill.
Later, the figure skater won the championship of the RSFSR in singles. Viktor Ryzhkin invited Lyudmila to try her hand at dancing on ice. Stanislav Zhuk became their coach and they won three championships of the Soviet Union. However, the pair broke up. Alexander Zhirov was a Soviet skier, master of sports of international class. You know, he was a repeated champion of the USSR, winner of 4 World Cups. The sportsman specialized in slalom and giant slalom. Alexander was born on September 12, 1958 in Dedenevo, Moscow region, USSR. Actually, he began downhill skiing in the village Shukolovo, not far from his native village Dedenevo. Valentin Shirokov was his first coach. At the age of 15 Alexander joined CSKA, where his coach was Victor Talyanov. As a part of the USSR national team he was trained by Leonid Tyagachev. Zhirov made his debut in the World Cup on February 7, 1979 in Oslo and took the 23th place. 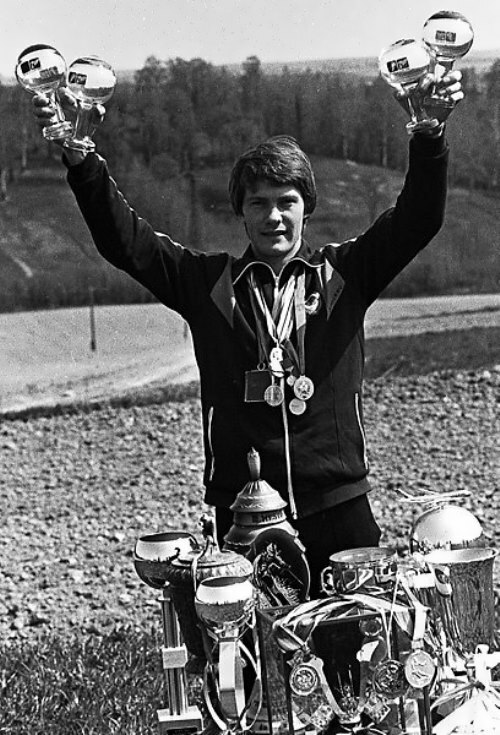 On January 8, 1980 in the Bavarian Lenggries on the slalom track 21-year-old Soviet newcomer was able to take the second place. Zhirov was ahead of such famous skiers like Ingemar Stenmark, Phil Mare Gustav Tony, Andreas Wenzel. In February 1980, at the Olympic Games in Lake Placid, Alexander took the 9th place in the giant slalom. Ekaterina Ivanova was a Soviet and Russian climber, honored master of sports in mountaineering (1990). By the way, she was the first Soviet climber who conquered Everest in 1990. Ekaterina was one of the brightest climbers in Russian history. She loved the mountains with all her heart, and they eventually took her life. 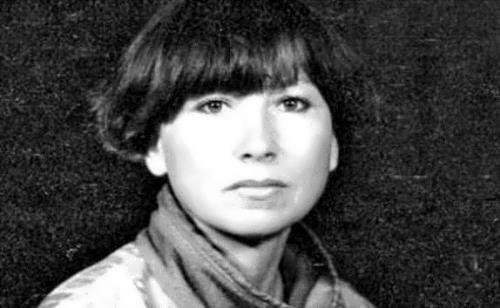 Ekaterina Nikolaevna Ivanova (nee – Dorofeeva) was born on April 1, 1962 in Kurchum district of the East Kazakhstan region, Kazakh SSR, Soviet Union. Her mother was a nurse and her father was a carpenter on a collective farm in the Platovo village. In 1984 Ekaterina graduated from the Geological Department of the Irkutsk Polytechnic Institute. As a student she was fond of climbing and took part in competitions. Later she worked as a geologist. Standards of beauty change over time, but since the Soviet times they didn’t change a lot. Here you’ll see the list of the most beautiful women of the USSR. Tatiana Drubich, Natalie Portman of the Soviet cinema, was the main muse of film director Sergei Solovyov. In her first film she starred at the age of 12. Despite the success of the film One Hundred Days After Childhood, where Drubich played at the age of 14, she refused to enter the Film Institute and became an endocrinologist. Then she worked as a doctor in the district hospital and had time to act in films. The roles in the films by Sergei Solovyov and the thriller 10 Little Indians made her famous.